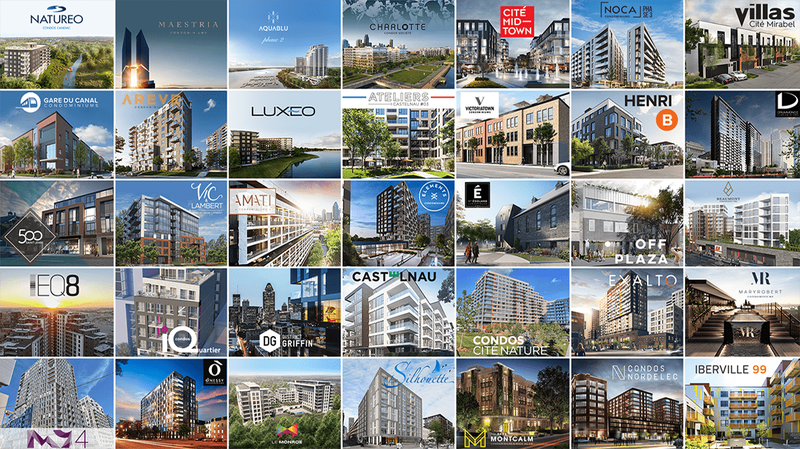 McGill Real Estate, real estate agency, sales and marketing of new condos in Montreal, Quebec and surrounding areas. From the owners of the world luxury real estate giant: Engel & Völkers Montreal / Quebec, Patrice Groleau & Debby Doktorczyk. When you talk Montreal Condo, McGill Real Estate!